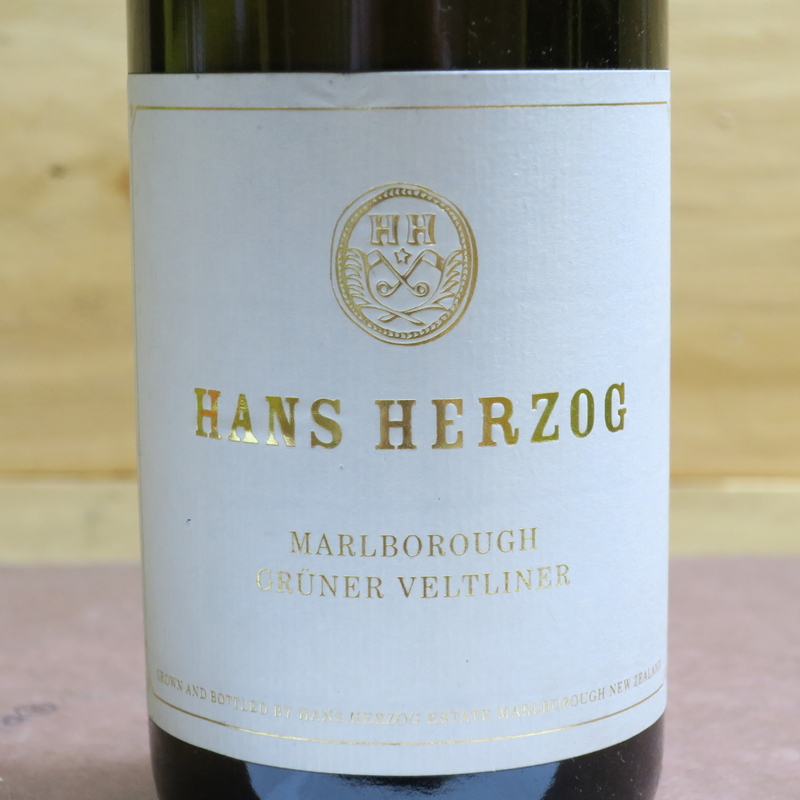 Hans Herzog Gruner Veltliner 2012 • BRUMMS QUALITY WINES, INC.
Dry, delicate, with a tingly finish, this wine imparts significant citrus flavors of lime, lemon, and grapefruit. Hans Herzog is a family owned winery and restaurant celebrating old world wines in the new world. Through experimentation and innovation, this boutique estate and restaurant is now widely acclaimed as one of the best in New Zealand.